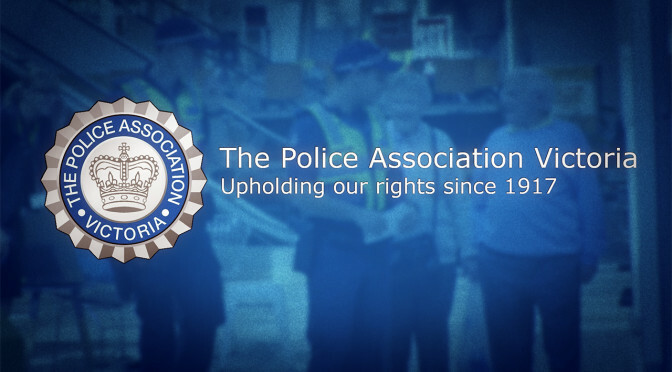 The ice scourge is fuelling ­escalating attacks on our police, with almost three-quarters of officers assaulted on the job in the past three years. 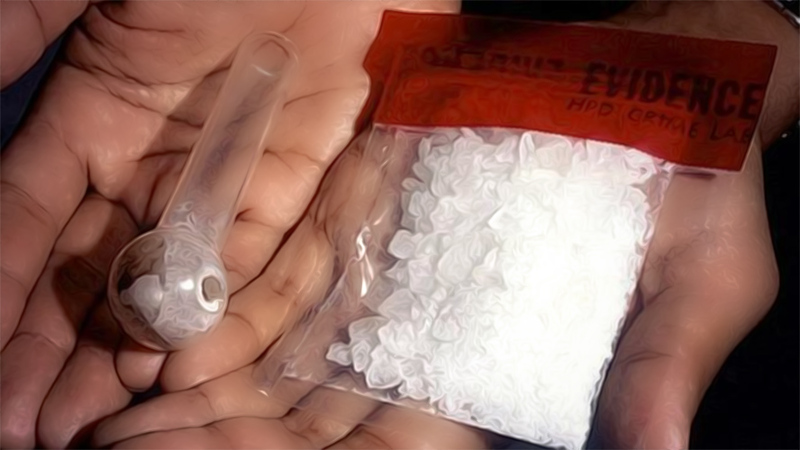 The drug is having a dangerous impact on front-line members, making criminals more violent and giving them “superhuman” strength. 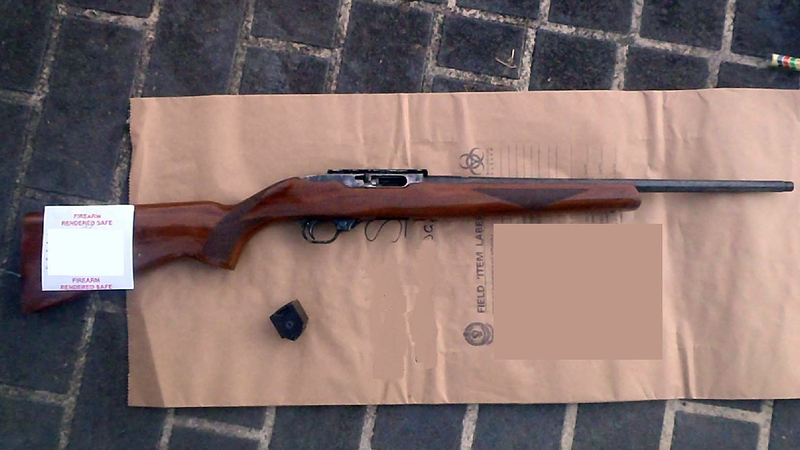 In one instance, seven officers were needed to restrain a suspect high on the drug. Even capsicum spray is often ineffective. 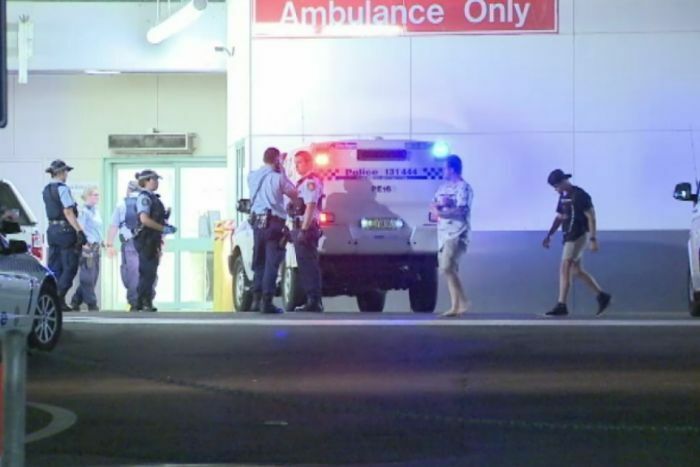 A dog handler required hospital treatment when hit in the head with a piece of timber thrown from a balcony during a standoff. 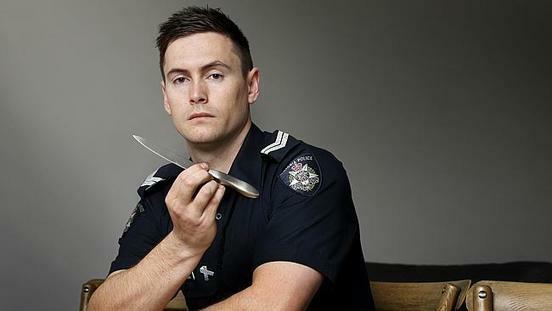 Victoria Police said in a statement: “The unpredictable and often violent side-effects of ice use means our officers are being regularly confronted with dangerous situations during the course of their duties. 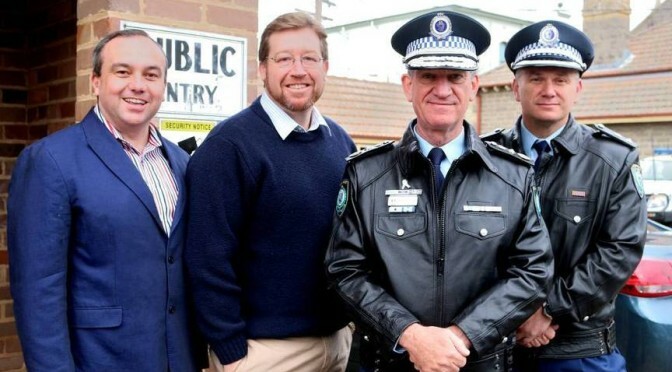 Drug use in the Highlands and plans for a new police station were a high priority for leading police representatives during a visit to Bowral Police Station. 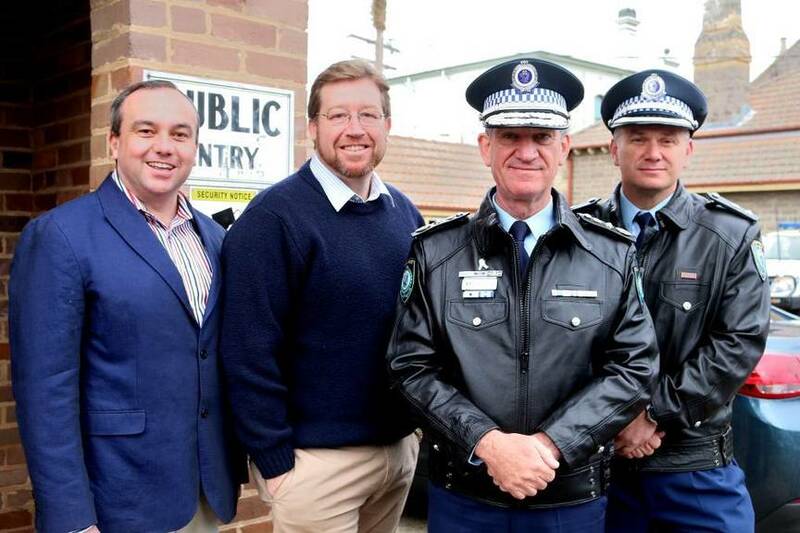 Minister for Police and Deputy Premier Troy Grant visited the station with Police Commissioner Andrew Scipione on Wednesday. Mr Grant said he was impressed by the men and women at Bowral Police Station who were “extraordinarily proud to serve this community”. He said their work and dedication was reflected in the region’s statistics. “The crime statistics in this area are incredibly positive, and we have local police who care about the community,” he said. 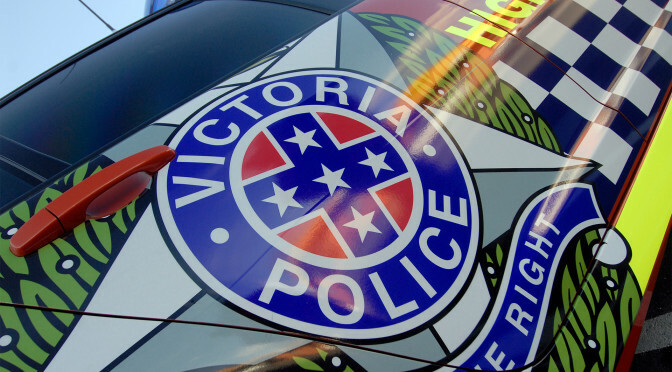 The $14.85 million dollar police station project proposed for the Southern Highlands is still in the planning stage. Read more in Southern Highland News. 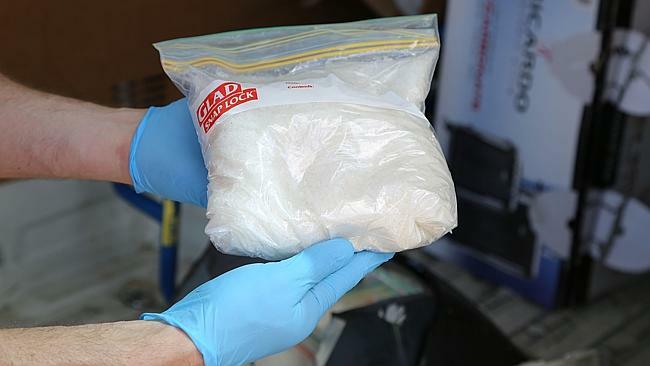 A disturbing interim report into methamphetamine use has revealed Australians consume more ice than any other country. 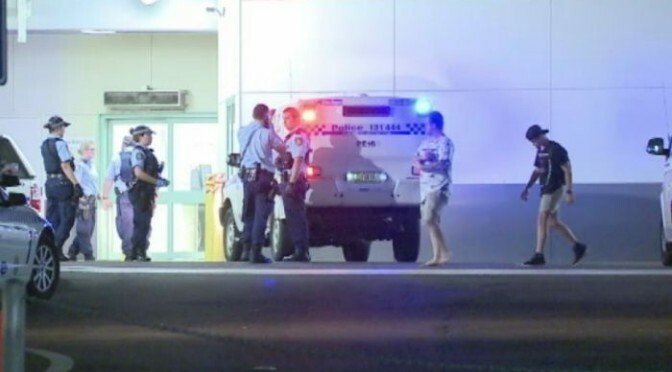 But the residents of one central New South Wales town aren’t prepared to wait for the National Ice Taskforce to act. They’re taking matters into their own hands. The ice scourge is so bad in Wellington, population 4540, it has earned the nicknamed the South Pole. “We all walk past drug dealers every day. 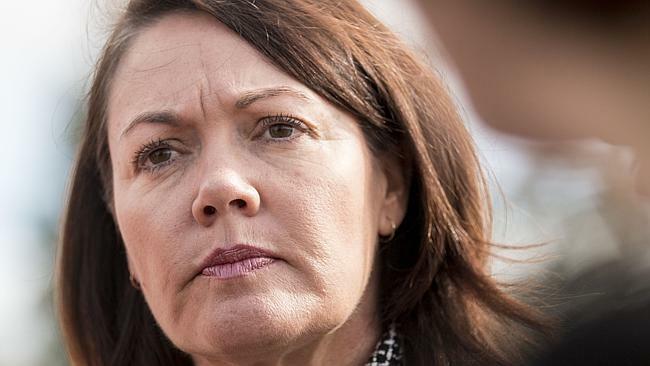 You know, we’re related to drug dealers, we have associations with them, we love — we love our people … we just don’t love what they do,” Wellington Land Council’s Leanne Stanley told ABC’s 7.30.